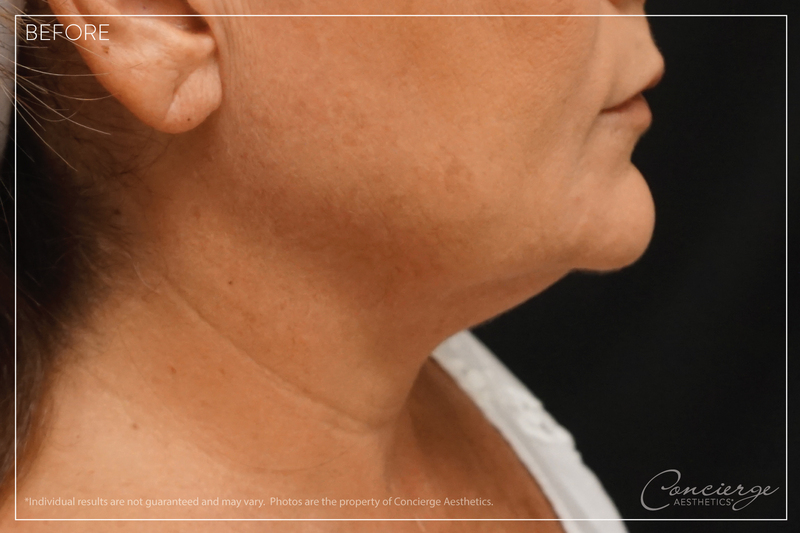 Non-surgical face and neck lift with InstaLift. InstaLift is a unique, minimally invasive treatment that immediately redefines mid-facial contours for a natural, younger look. 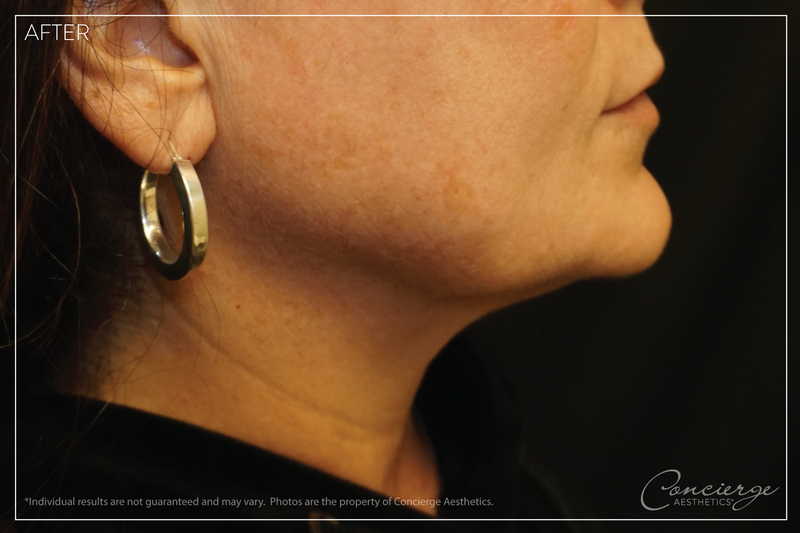 Patient was concerned with lower face laxity and sagging jowels. InstaLift was used to provide immediate lift and with lasting effects as InstaLift gradually regenerates collagen production. Total procedure time ~ 2 hours. Patient was very pleased with the outcome.